Two South Korea financial regulators are reportedly launching a probe into domestic banks over their implementation of anti-money laundering procedures for cryptocurrency exchanges. According to a report from Yonhap, the Financial Intelligence Unit and Financial Services Commission (FSC) will launch the inspection starting next month at banks offering corporate accounts to cryptocurrency exchanges. The investigation, according to the report, follows a previous mandate from financial watchdogs in South Korea that domestic cryptocurrency exchanges may only resume operation with a real-name verification system integrated with domestic banks. As reported by CoinDesk, the FSC announced in January that, from the end of the month, banks would no longer be allowed to service virtual accounts for investors at cryptocurrency exchanges, an effort that sought to prevent anonymous cryptocurrency transactions from being used in money-laundering activities. 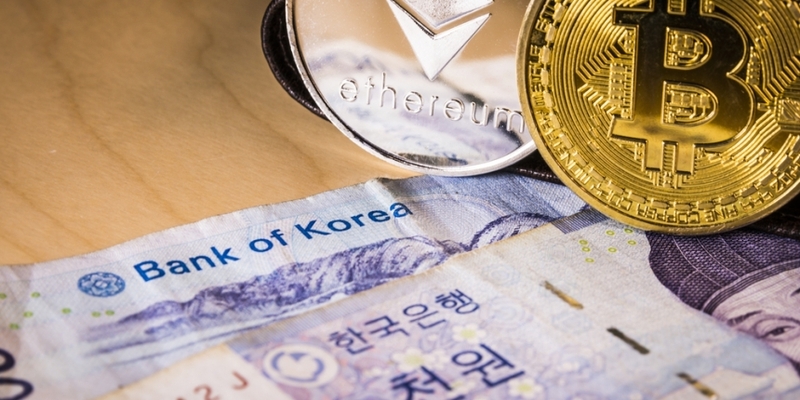 Based on the new rules, financial institutions in South Korea have rolled out self-implementation of real-name verification with more major exchanges, while reportedly closing doors to smaller firms. The new probe comes as the South Korea government is widening its efforts to ensure anti-money laundering mandates are well executed across the country’s financial system. Previously, a report from the Korea Customs Service indicated that cryptocurrency had allegedly facilitated some of a noted $600 million unregistered capital flow.